This is the best margarita recipe ever invented in our humble opinion. It took a lot of lime squeezing, shaker shaking effort to develop this piece of liquid heaven so give it a try and let us know what you think! 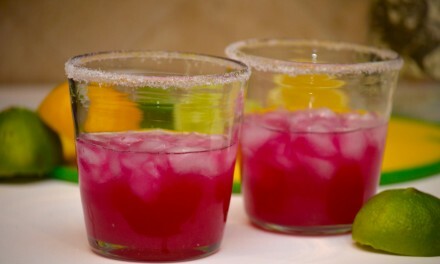 So what do we look for in a margarita? It sounds simple, right? Well, it is. Tequila lickin’ simple and Tequila lickin’ good. Well this comes down to personal preference, budget, etc. but if you want a classic margarita and you don’t want the flavors influenced by other factors (like oak) stick with a blanco. 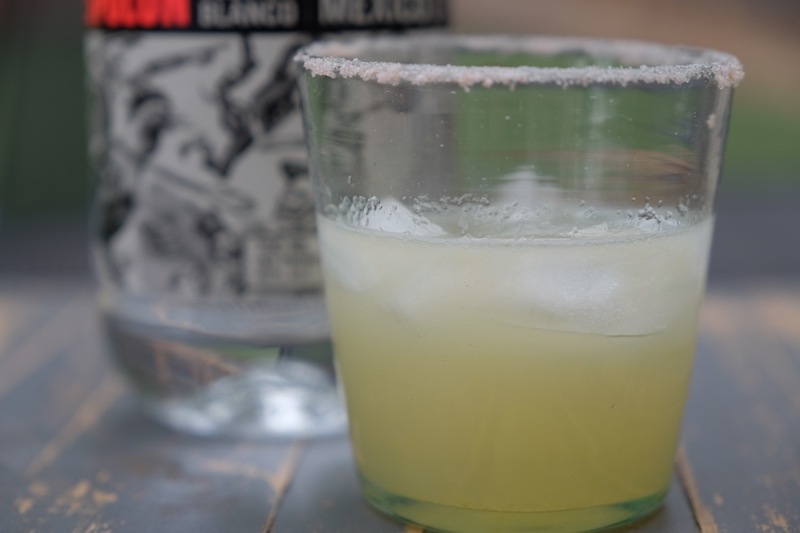 There is no better way to make a margarita than with a decent tequila blanco. It doesn’t have to be high end stuff, we personally prefer Espolon. Shake, pour, sit back and relax. To make the simple syrup just add one cup of sugar to one cup of water, heat until the sugar dissolves, and let it cool. 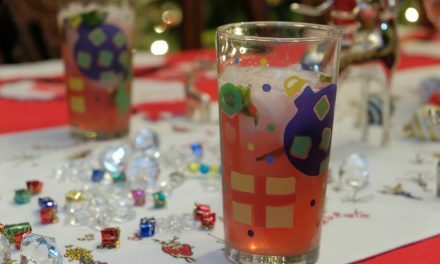 In our opinion this is better than a low quality, sugary triple sec or even high end Cointreau or Grand Marnier, which can throw off the flavors from the citrus and tequila. 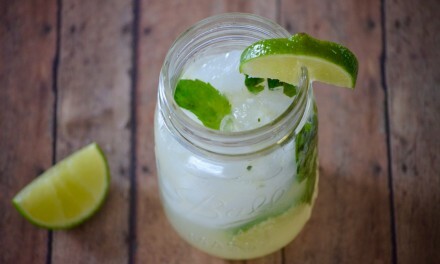 For variations be sure to check out our other recipes and for all you rum drinkers out there be sure to try The Perfect Mojito! This version of the Chasing Limes Citrus Margarita cuts the simple syrup even more to make for a lower sugar “skinny” variation. 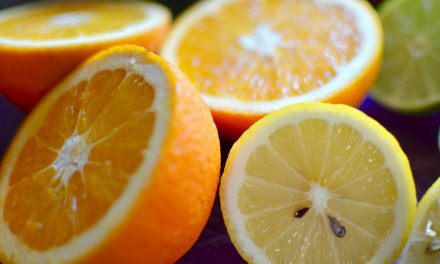 It relies on more sweetness from fresh squeezed orange to make bring balance to the lemon and lime sour. Since the citrus base all gets squeezed together it’s even easier to make.